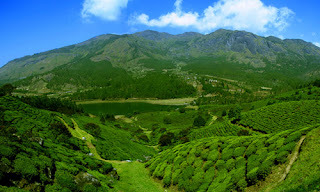 Munnar hill station is located at the good height of 5000 to 8000 feet over the sea level. 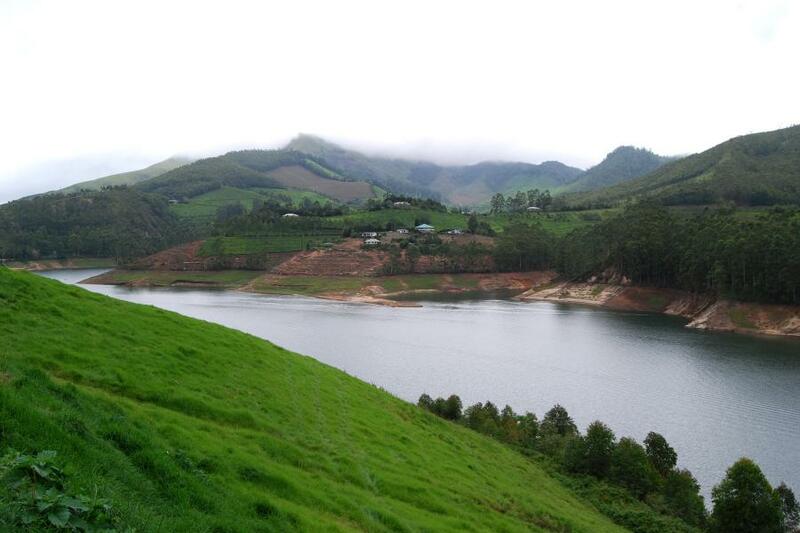 The other three known mountains in this area are Mudrapuzha, Nallathani and Kundala. This amazing natural beauty place is one of the best summer's resorts of the British Government in South India during their ruling. Extensive tea plants, windy lanes, picture book towns, and vacation amenities turned this place into the most famous resort town. 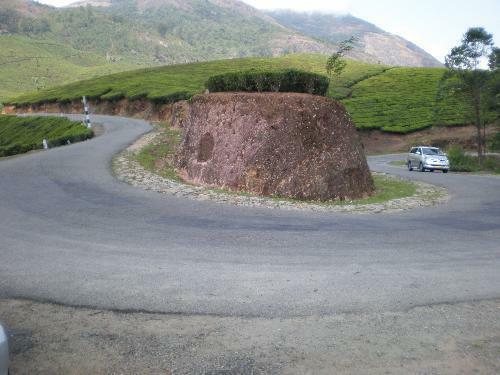 Mattupetty: it is situated at a good height of 1700 meters from the sea level. 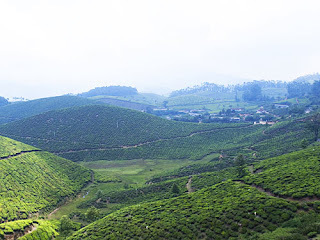 The lake and dam are a gorgeous tourist spot with the striking view of the tea plants and the water pond. Some facilities offered by the tourism department at this place boating, which is accessible in the lake. Mattupetty is having another feature that is highly specialized dairy farm known as “Indo-Swisss Live Stock." 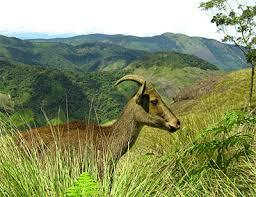 visitors can also enjoy the forest life of Kerala at Shola forest. It is also an ideal place for trekking and visitors will also find the accommodation as there are hotels and lodges near the spot. Variety of birds also makes the moment memorable so a tourist must plan to stay for longer time at this amazing hill station. 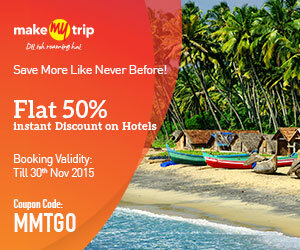 Ample of waterfalls interweave the territory here that adds additional appeal Munnar. By Air: Nearest airport to Munnar is Kochi/Cochin, which is situated at 139 kms. Next airport comes is Madurai, which are 142 km and Coimbatore (167 km). Visitors can reach to these airports from any area as there are lots of domestic and international flights travelling every day. By Rail: Nearest railway station to Munnar is Kochi/Cochin, which is 13 kms away. Next station is Kottayam and Madurai. Visitors can reach to the mentioned stations through Kerala Express, Nizamuddin-Ernakulam Express, Trivandrum-Chennai Mail, and Trivandrum Rajdhani Express. 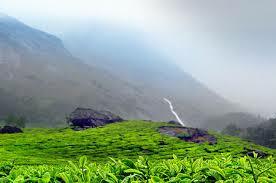 The luxurious and standard train both are available for visitors to the nearest stations of Munnar.